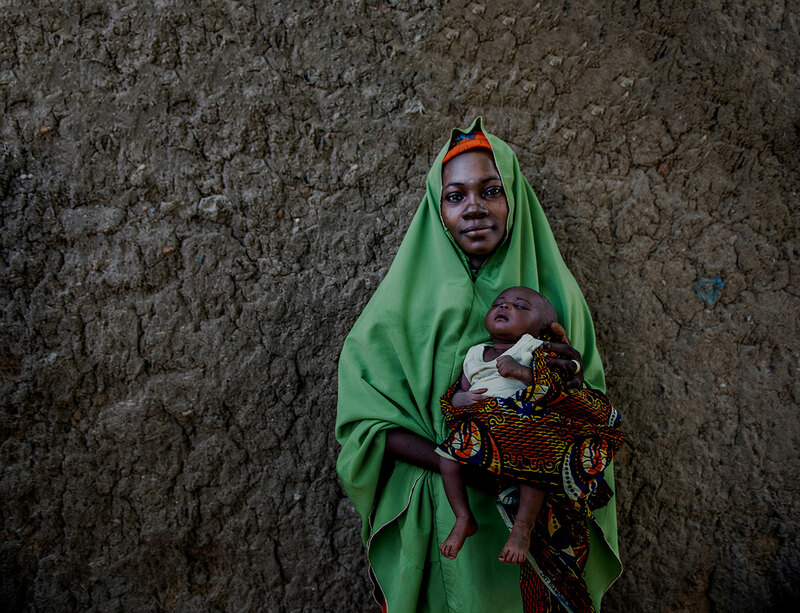 Vaccine hesitancy constitutes a major threat to the Global Polio Eradication Initiative (GPEI), and to further expansion of routine immunisation. Understanding hesitancy, leading in some cases to refusal, is vital to the success of GPEI. 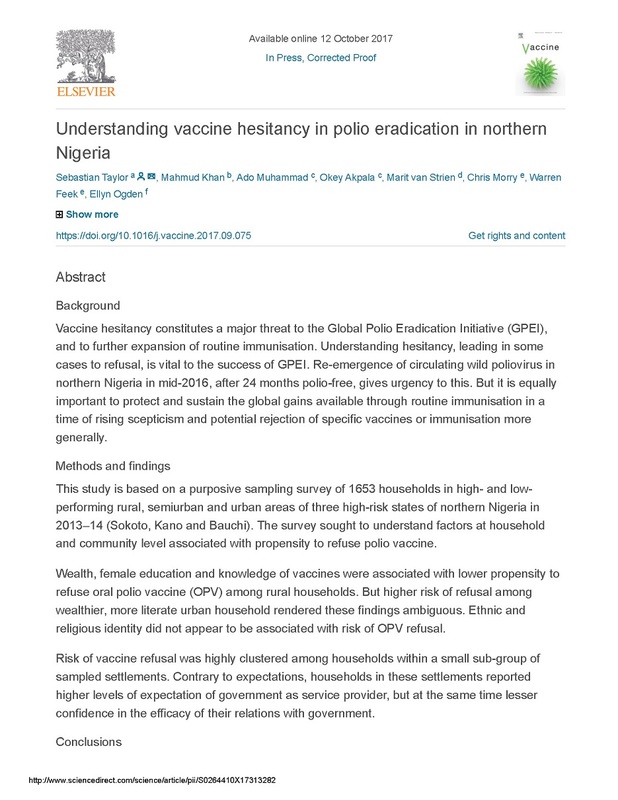 This article explains the method, findings and conclusions to a recent study in northern Nigeria that sought to understand factors at household and community level associated with propensity to refuse polio vaccine. To read the abstract and full article (subscription required) in Vaccine, click here.